Our continuous investment in the manufacturing facility has aided in production of the best quality Energy Meters. The offered meters are precisely manufactured in adherence with set industry standards using optimum quality components. 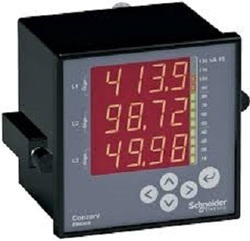 Widely used in various residential as well as commercial appliances for measuring energy, these meters are made available in different technical specifications. Additionally, our clients can easily avail the provided meters at market-competitive prices from us. 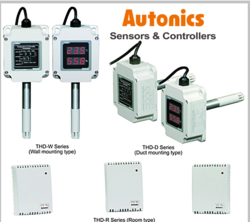 Looking for Energy Meters ?